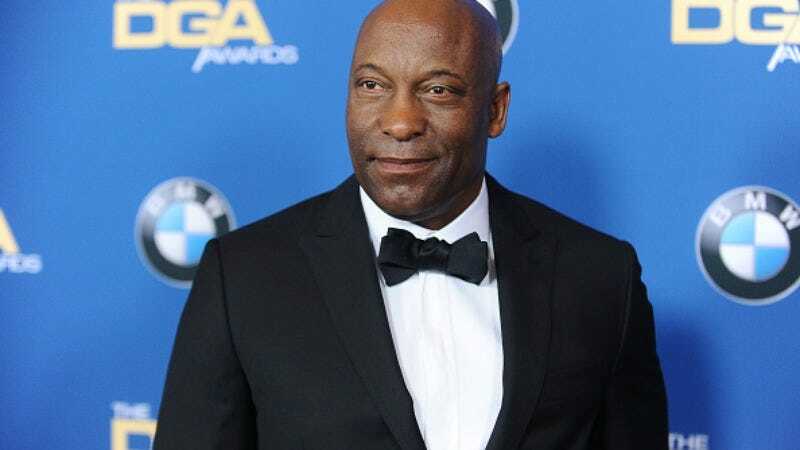 There will be a Snowfall in July on FX, as the cable network has set a premiere date for John Singleton’s new drama. The series, which centers on the crack cocaine epidemic that seized Los Angeles in the 1980s, will debut July 5 at 10 p.m. Eastern. Snowfall will follow multiple, intersecting storylines, including that of a power-hungry street entrepreneur played by Damson Idris; Sergio Peris-Mencheta’s Mexican wrestler who ends up in the middle of a crime family’s power struggle; Carter Hudson’s CIA operative who’s running from a dark past; and Emily Rios will play the prepossessing heir to a Mexican crime lord. Snowfall was created by Singleton with Eric Amadio and Dave Andron, the latter of whom will serve as showrunner. FX released a short, potent teaser earlier this spring, which showed Idris’ character down, but probably not out.